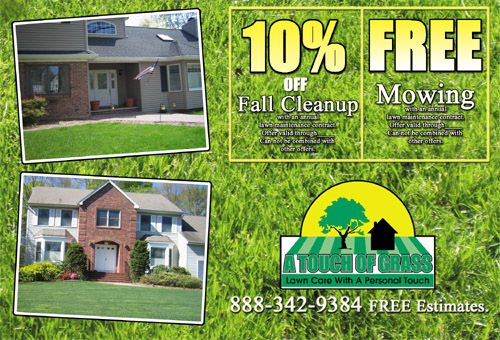 Hear are some free lawn care postcard templates. Fall Outdoor Decoration and Clean up Design Back Side - Here is an idea, when you are handing them out, use a black pen and fill in the date and time you were there. Also fill out your company name and phone number. Postcard design template for a pool service company. Sprinkler service postcard design front. Sprinkler service postcard design back. 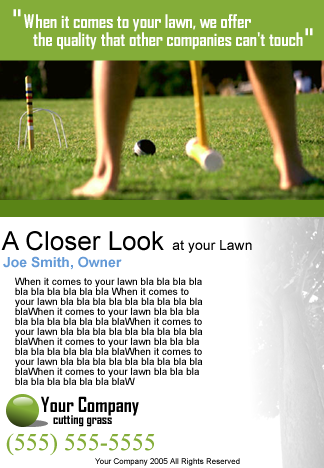 Green Grass Lawn Care Business Postcard Template. 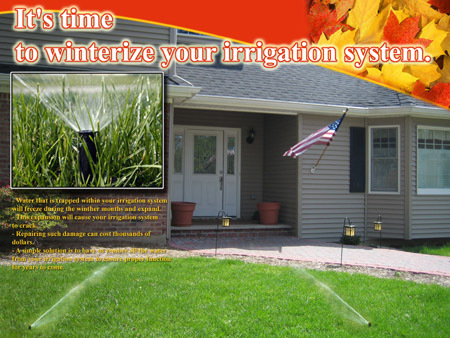 A post was recently made on winterizing irrigation systems and I thought maybe I should put together a simple postcard you could use to promote your irrigation winterization services.